While her single ‘Lights’ (the title track from her debut album) is currently doing big business over in the US, back in her homeland Ms Ellie Goulding is soldiering on with plans for her new album ‘Halcyon’. To be released at the start of October, the album is set to feature the recent collaboration with Tinie Tempah called ‘Hanging On’, as well as the lead single ‘Anything Could Happen’. Ellie hit the big time with her breakout single ‘Starry Eyed’, but couldn’t seem to find any support at radio here in Australia. Let’s hope things change this time around. 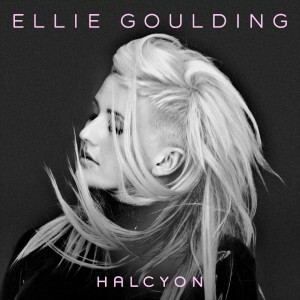 ‘Halcyon’ is out in Britain on October 08, so expect it (with fingers crossed) on October 05 here in Australia.